 Urban Street Angels operates the only program focused on providing emergency overnight shelter services for transitional-age youth (18 – 25 years old) in the San Diego area. Every Tuesday night in North Park, we provide safe harbor for up to 30 homeless youth, along with an array of basic human services. 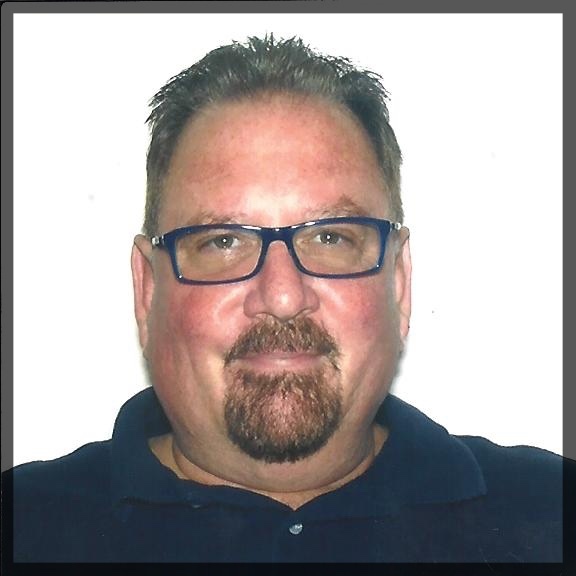 We'll soon add a twice-monthly shelter in El Cajon on Thursday nights. 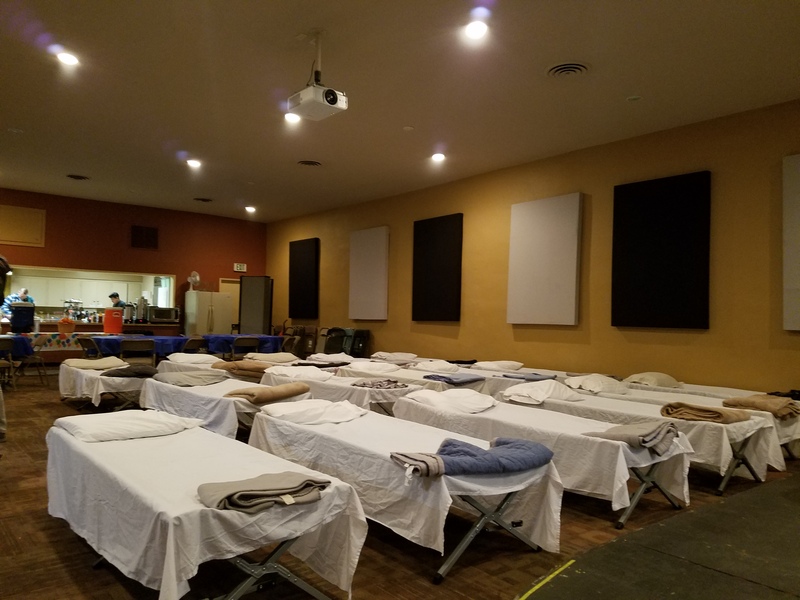 Urban Street Angels operates the only program focused on providing emergency overnight shelter services for transitional-age youth (18 – 25 years old) in the San Diego area. Every Tuesday night, we provide safe harbor for up to 30 homeless youth in the North Park area, along with an array of basic human services. 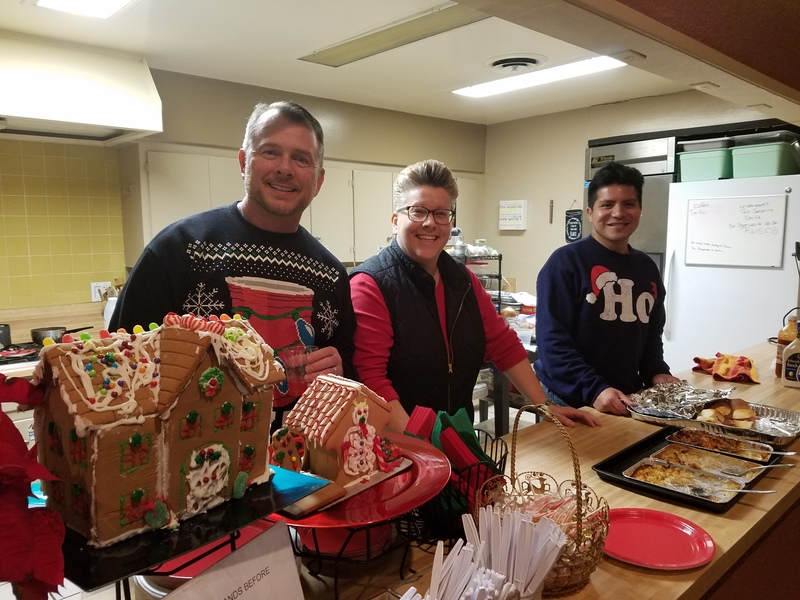 These services always include a nourishing dinner and breakfast the following morning; a safe place to spend the night; and referrals to available services in the community. New and gently-used clothing and footwear are provided at the shelter, along with other services. Over the past two years, we have served over 2,000 youth in our emergency overnight shelter program. Our volunteer program is specifically designed for people who are 18 or older looking to make a contribution to our program by providing support in our shelters, events, and special days. Volunteers make a big impact and this is a great way to give back to our community. With your help, we can keep growing towards greatness. Become a volunteer today!